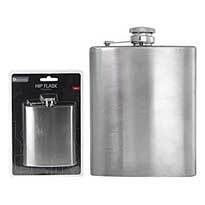 A NIGHT OUT is a gift for men with a bathrobe and useful things like a flask and a whiskey for the road. 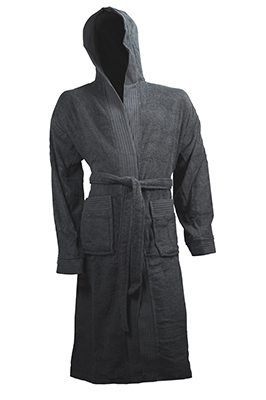 The spa combination smells of lemongrass, the bathrobe fits almost all sizes. Glenmorangie Highland Single Malt Scotch Whisky. Aqua (Water), Sodium Laureth Sulfate, Cocamide DEA, Sodium Chloride, Cocamidopropyl Betaine, Sodium Lauroyl Sarcosinate, Citric Acid, Diazolidinyl Urea, Parfum, Magnesium Nitrate, Methylchloroisothiazolinone, Magnesium Chloride, Methylisothiazolinone, D-limonene, Linalool, Geraniol.